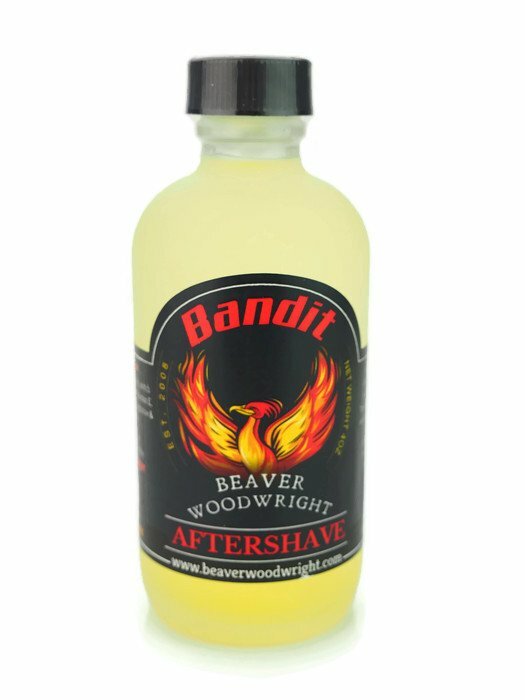 The Bandit is a collaboration between Dr. Jon's Soaps and The Beaver WoodWright. 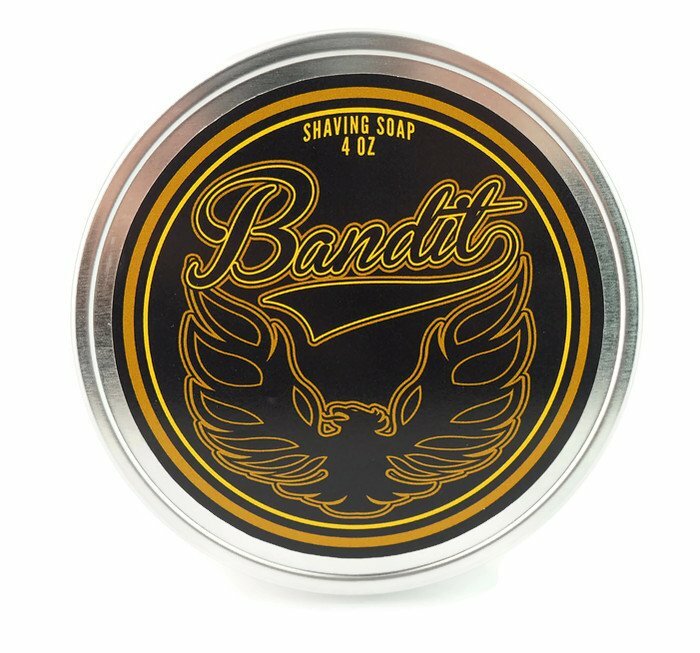 The Bandit soaps were created by Dr. Jon's soaps and the aftershave was created by yours truly. 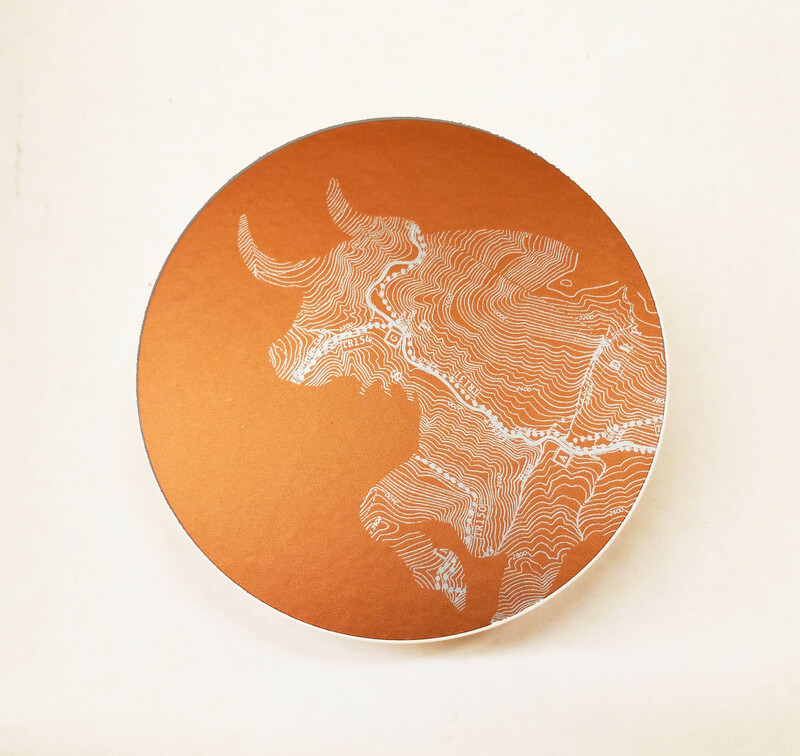 We think you'll really like this collaboration. 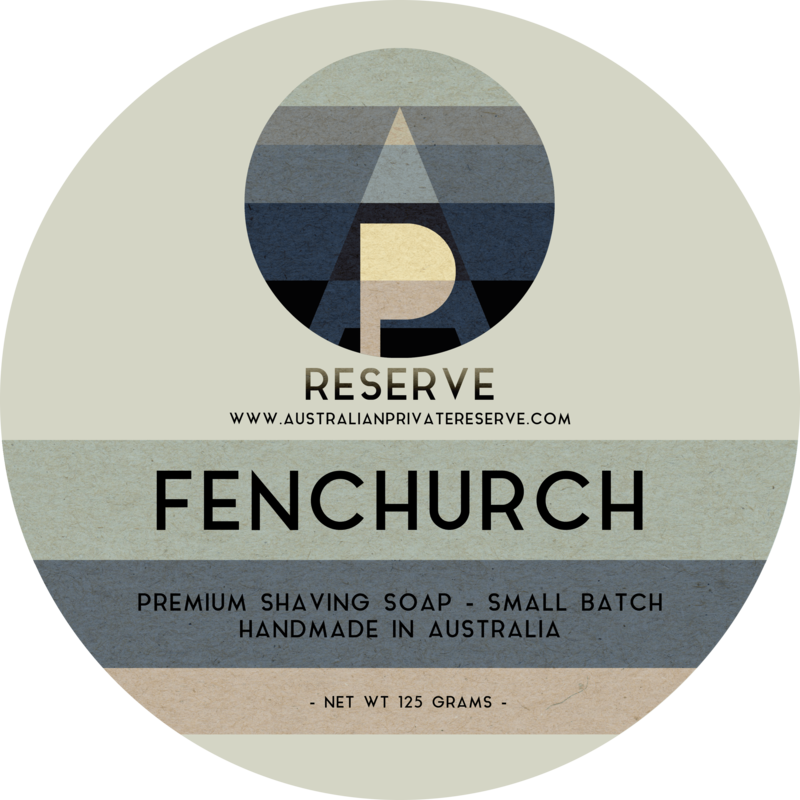 A great soap with a matching Great Aftershave. 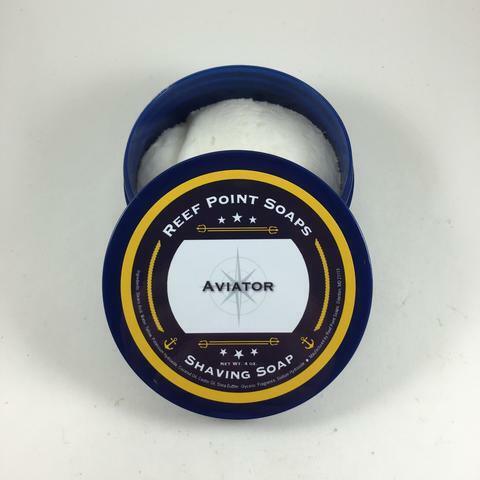 The scent is herbs and citrus, incense, patchouli, leather, and whiskey! 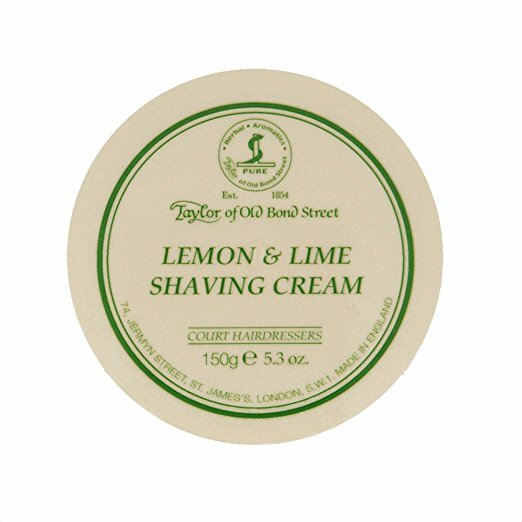 This is one great scent were sure you're going to like. 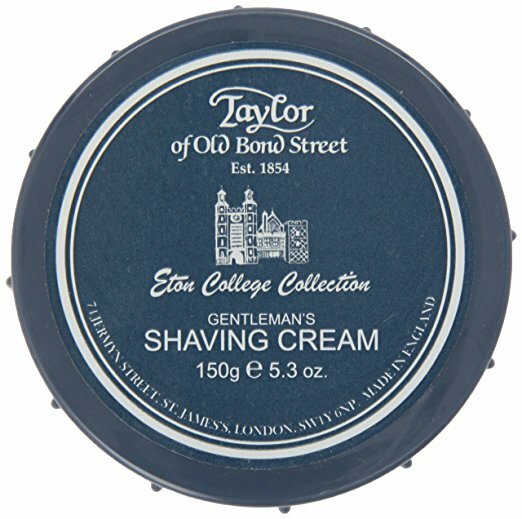 Unfortunately, there are no purchase links for Dr. Jon's/Black Ship Grooming - Bandit - Aftershave.